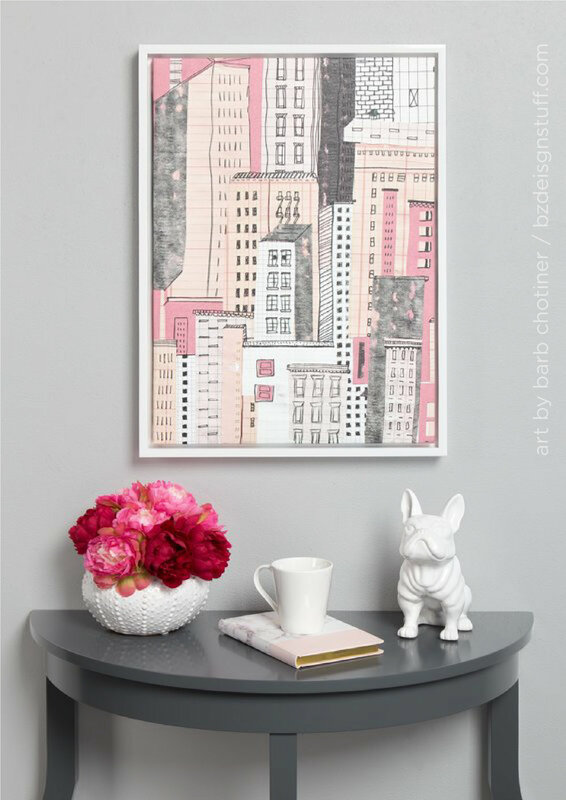 i was doing research for work and came across my NYC inspired building wall art on wayfair today. fun fun! ooh - and some nice reviews too.